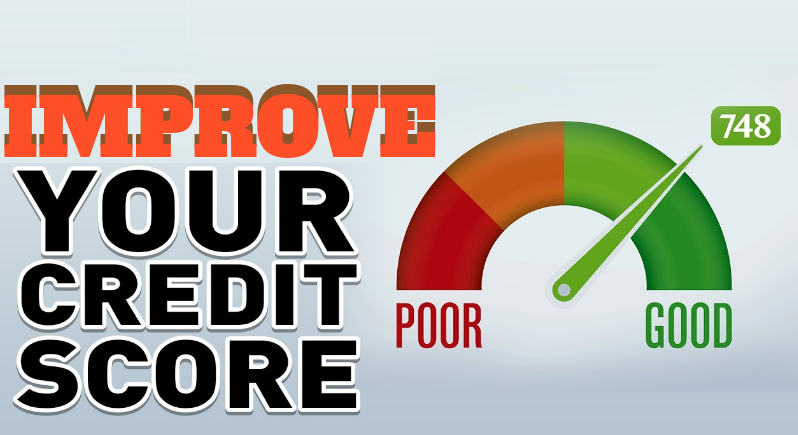 Is your credit score bad, so much so that it is blocking you from getting appropriate loans? Though Credit score is just a three digit number it has great importance in today’s business world. Bank and money lenders solely depend on your credit score to judge your financial stability. In simple words the better your credit score the better position you stand in getting any loan. There are many people today who are completely trapped under the burden of huge debts so much so that they are not even in a position to pay off their minimum balances. If you one of them its time you start taking your debts seriously and actually find ways to overcome them. This article has a number of useful points that can help you improve your credit score and thereby increase you loan obtaining capacity. Some tips that can help you improve your credit score. • Check your credit report regularly. It is advisable to check your credit report at least once in six months. • Repair your credit score: If you happened to come across any errors and flaws in your credit report it would be advisable to get it rectified from any credit report bureaus as quickly as possible. Regular updating your credits score can actually help you improve your credit score in a big way. • It very important that you pay your bills on time or before the due date. Late payments play a major role in driving down your score. • If you have past due bills now, get current and stay that way. • Contact your creditors as soon as you know you will have problems paying your bills on time. You can negotiate with them and ask them to keep at least a portion of the late notations off of your credit reports. • You can consult a legitimate, non-profit counselor if you feel the situation is going out of control. Avoid the scam artists who promise a quick reversal of your credit problems.